The first ever Countryfile Live event was held in the beautiful grounds of Blenheim Palace in August, and we were lucky enough to be invited along! 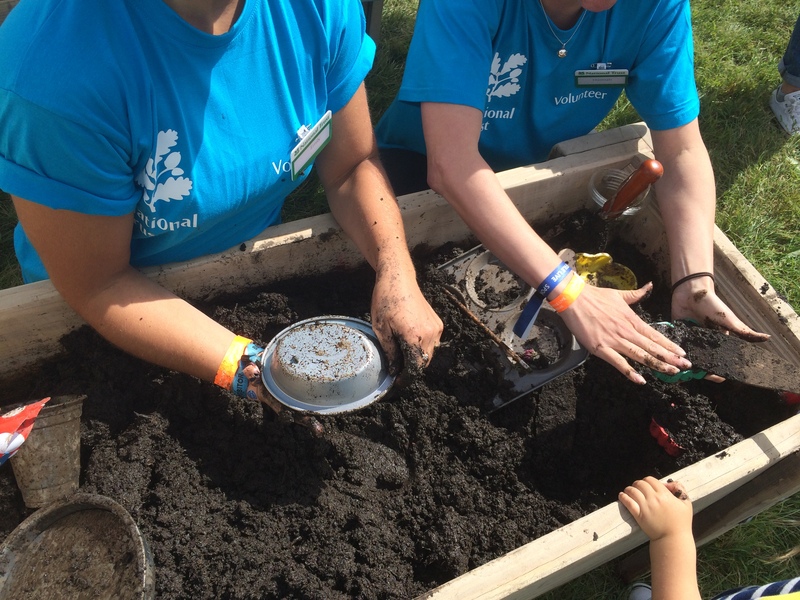 As main partner of the four-day event, National Trust celebrated all things outdoorsy with our very own area, including a #50things to do before you’re 11¾ woodland area, a theatre hosting talks and debates with some of the biggest names in the business, and a cookery demonstration stage. Blenheim Palace is not only a magnificent property, its grounds are extremely vast - thank goodness for comfy shoes! 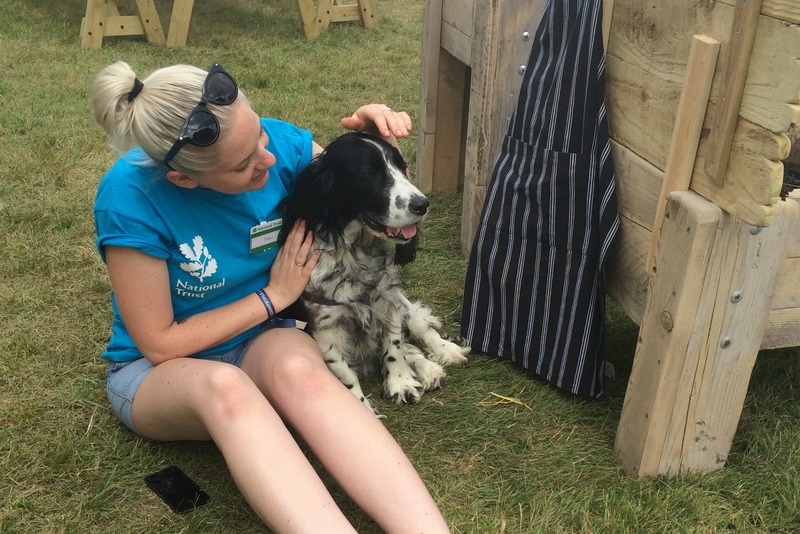 Spaniels are definitely our dog of choice – we counted at least six owned by National Trust staff and volunteers – Other dog breeds are available. Sand sculptors always bring a water supply with them – phew! Ray Mears was so popular; people were queuing outside the National Trust Theatre to catch a glimpse! Free scones from the Catering demonstrations do not last very long! Above all else, we learnt that everyone who works here really does love their National Trust job! You can see what we got up to by searching #NatTrustJobsLive on Twitter. If we’ve convinced you that National Trust is the workplace of your dreams, take a look at our current vacancies and apply.